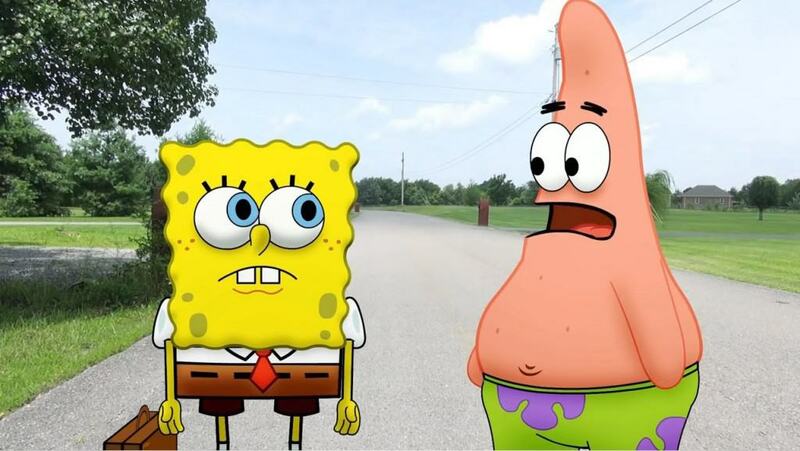 Believe it or not, Patrick is not an only child within the cartoon series. The starfish actually has a little-known sister by the name of Sam. 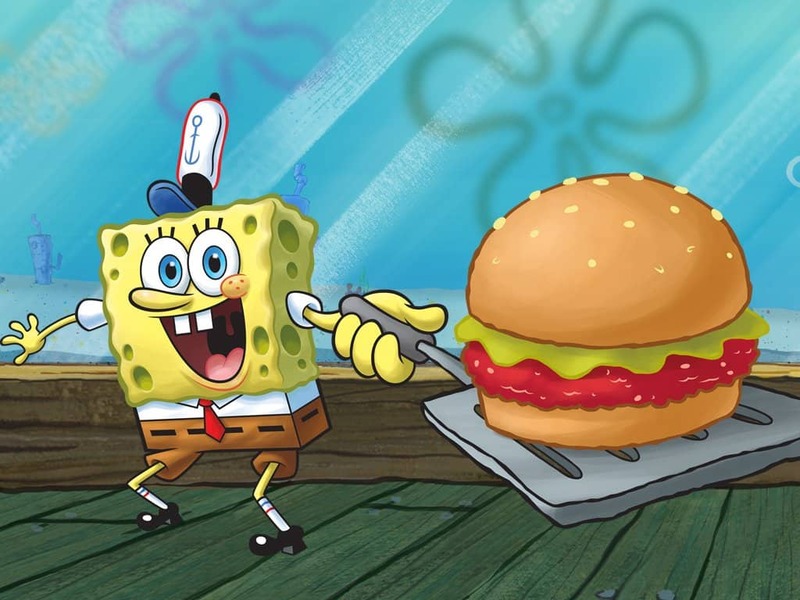 A lot of people question how old SpongeBob actually is. 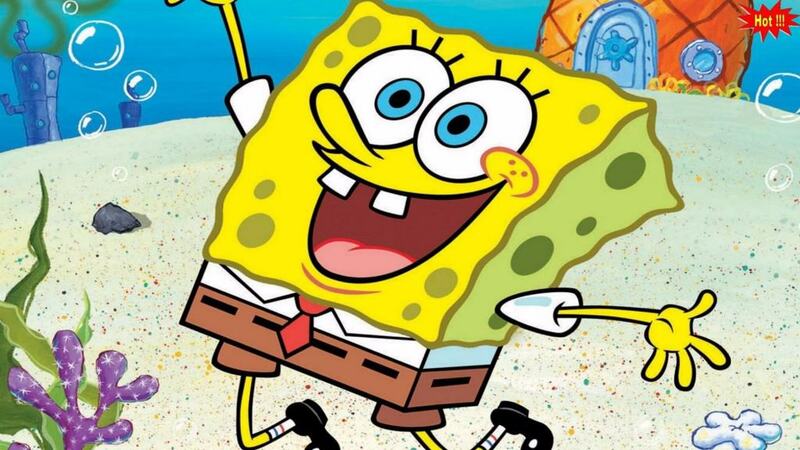 Well, as of this year, 2016, the undersea sponge is 29-years-old and still lives in a pineapple under the sea. 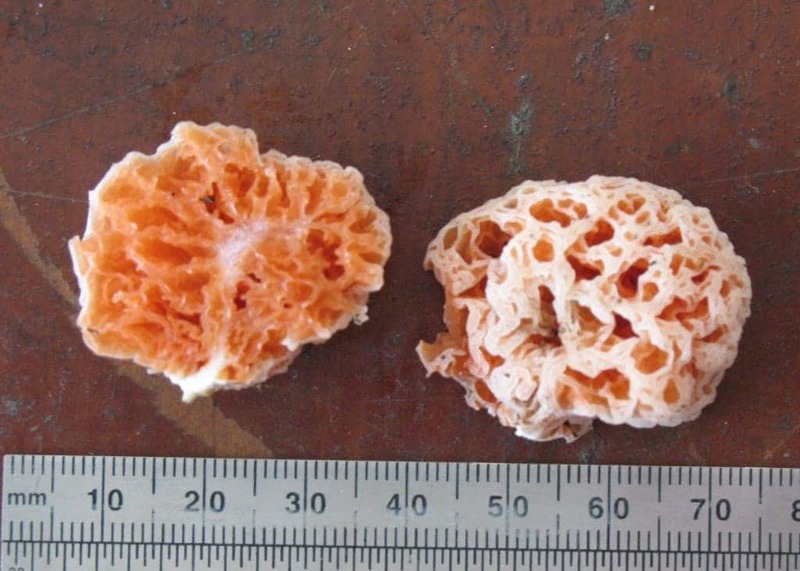 The cartoon series became so immensely popular that scientists ended up naming a real life fungus after him in 2011 – the Spongiforma Squarepantsii. A lot of famous individuals have lent their voices to the cartoon series, including Johnny Depp, who voiced the surfer-fish Jack Kahuna Laguna. 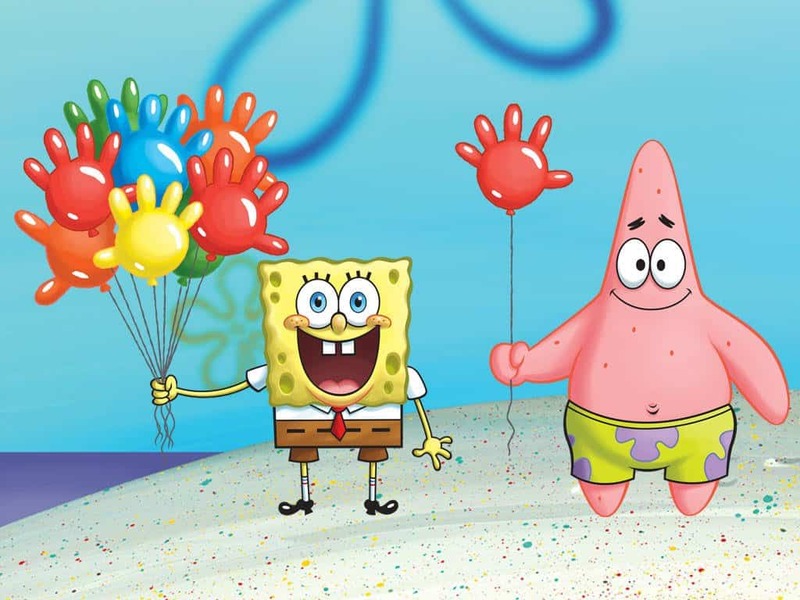 Others such as Scarlett Johannson, Tina Fey, and even Lebron James have starred on the show as voice actors. 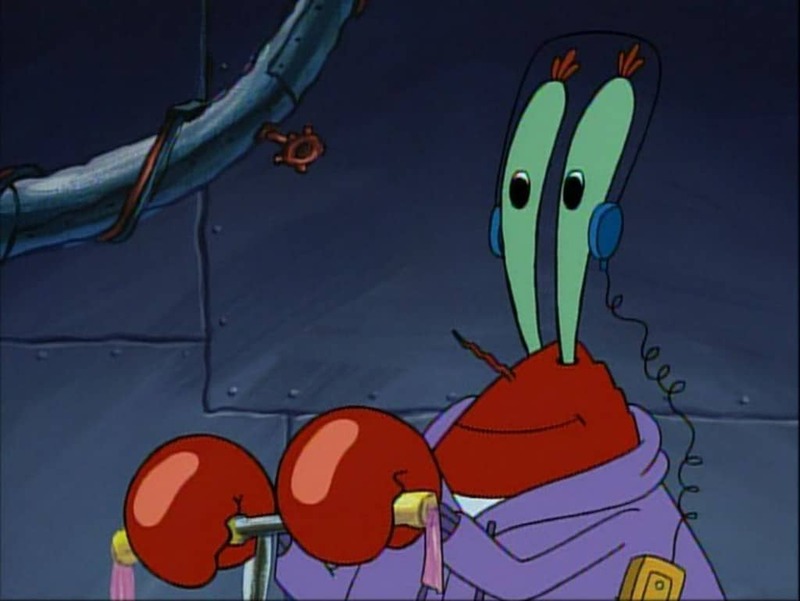 Many people probably don’t notice this, but Mr. Krabs, owner of the Krusty Krab, actually puts a pair of headphones on his eyes instead of over his ears, which are conveniently missing. 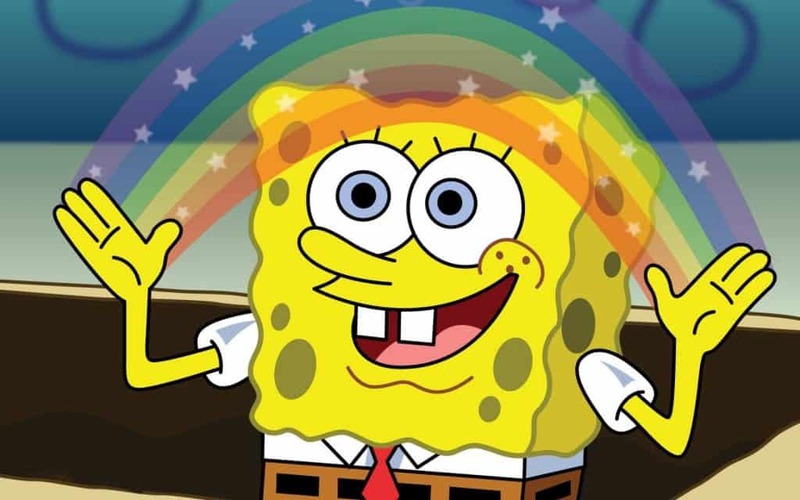 Squidward was named after the sea creature, obviously, but he isn’t actually a squid. 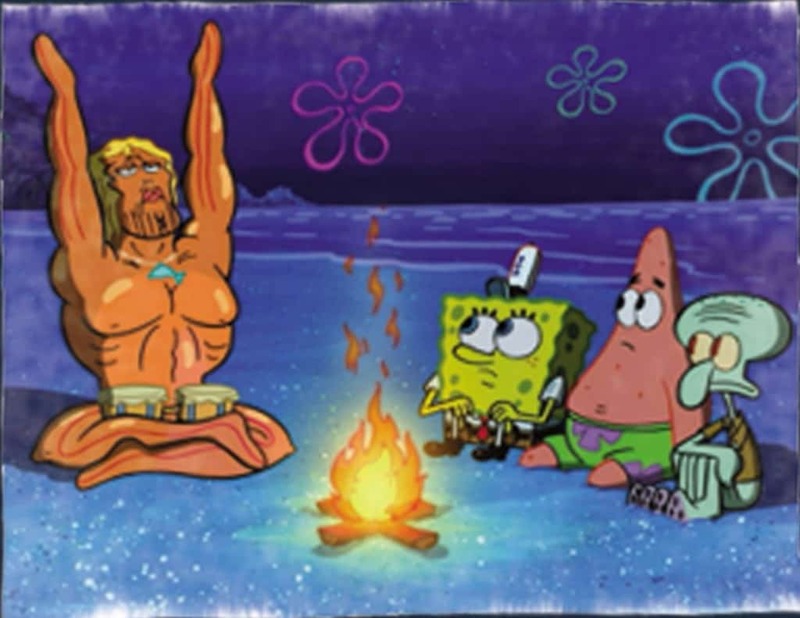 In reality, Squidward is an octopus. You can tell by the number of tentacles he has. 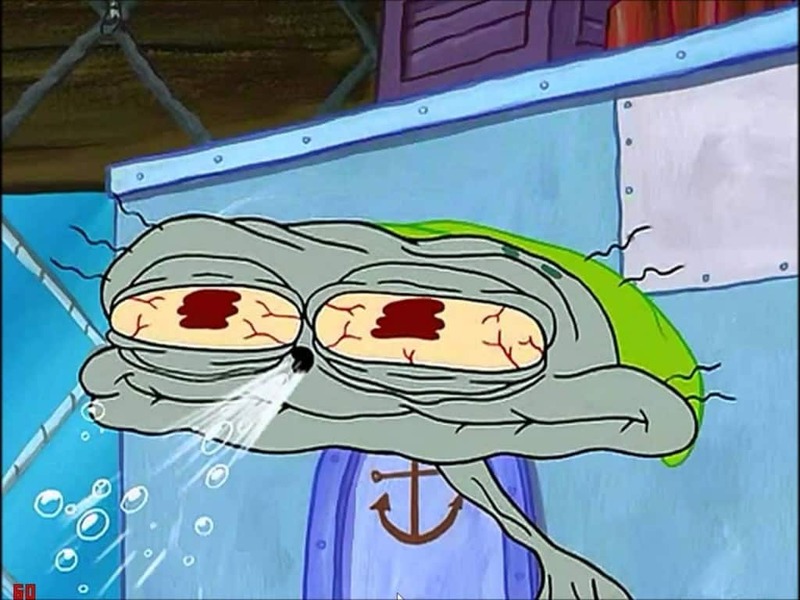 Mr. Krabs is actually a far better musician than Squidward, who practices his clarinet quite often. 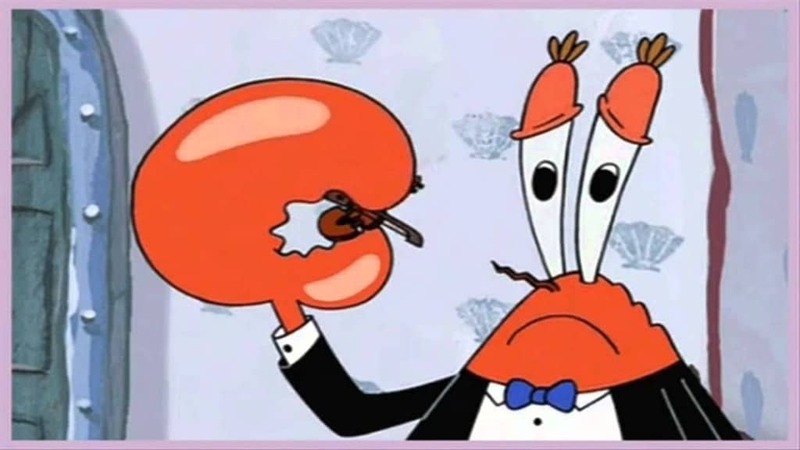 Remember the episode where Krabs played the world’s smallest violin?